We often hear that our roots began in Africa and I believe that it was started in Accra, Ghana. There were both good times and bad times while I lived there for 3 years and I experienced many things there. 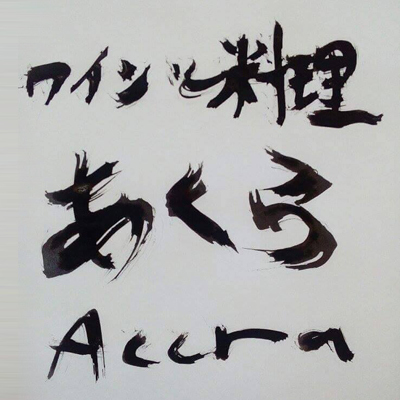 I was given opportunity to take charge of full menu course for official banquet that was hosted by Ambassador of Japan in Ghana who had good friendship with President Mahama at that time. People in Ghana are happy, kind, positive and very polite in general. Therefore, I named my place “Accra” to remind me of them. I hope I would stay humble like them.